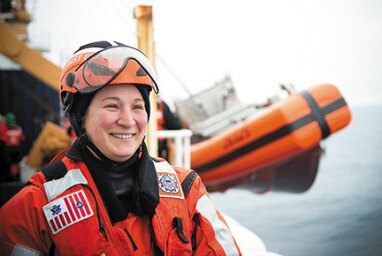 Increasingly, jobs in Alaska are requiring some post- secondary training or degree. Earning your degree or credential will set you apart from other applicants or may make you eligible for a promotion in your current job. Online classes are offered year-round. Fall and spring 15-week semesters and a condensed summer term allow you to expedite your academic progress. 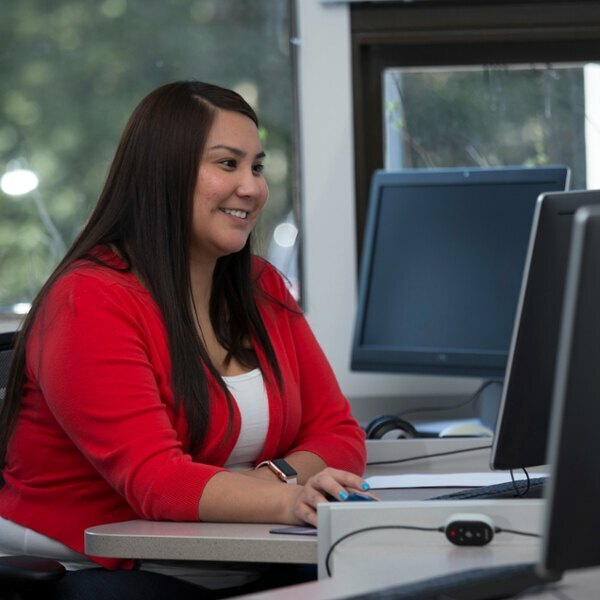 Online class sizes are small, and comprehensive academic support and tutoring is available for online and on-campus students. Depending on the subject, some classes are delivered live with a set online meeting time; other subjects have designated course content with set deadlines but no required meeting time. Many classes offer both formats. Additionally, many programs offer independent research opportunities with faculty who are experts in their subjects. UAS in-state tuition is half the cost per credit hour of most other online schools. 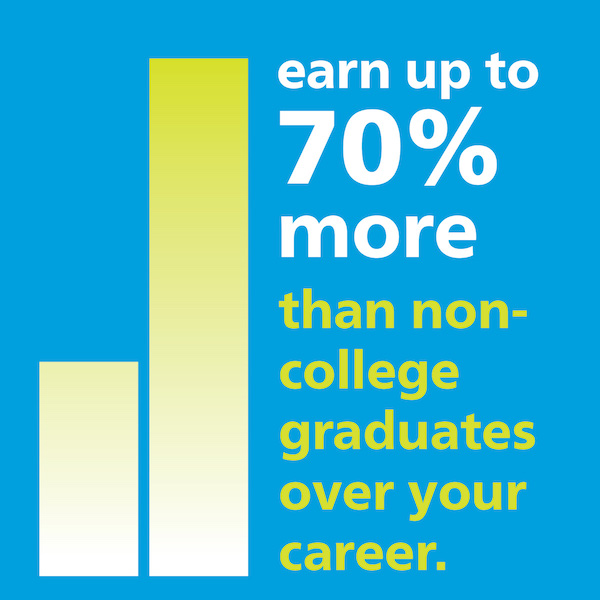 Online learning is so flexible, many of our students continue to work while earning their degree. UAS specialists in financial aid will help you explore the many scholarships and other financial options available. UAS is a transfer-friendly college with a generous transfer credit policy reducing your time to completion and minimizing redundancy. Students with prior training in various fields may qualify to earn college credit for related non-college training; ask your advisor for details. Complete your bachelor’s degree from anywhere in the world. UAS is a great option for active-duty military—most personnel have transcripts that translate into college credit. And your military and post-9/11 benefits go further with our low tuition rates. 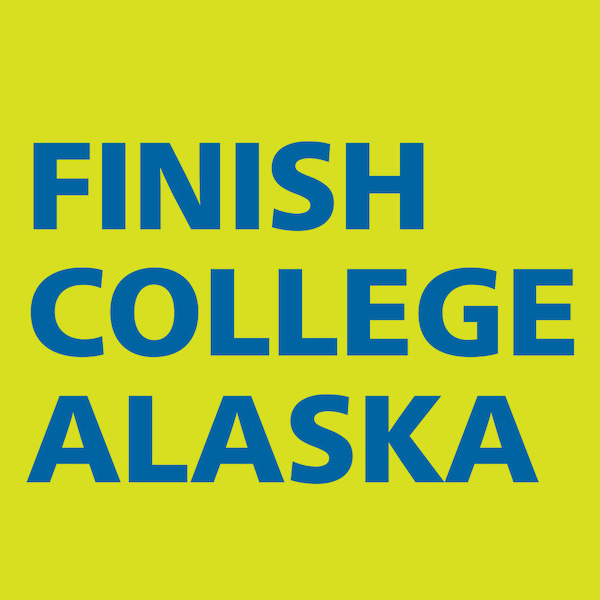 The Finish College Alaska Program offers advising and incentives for adult learners returning to college to complete a degree. 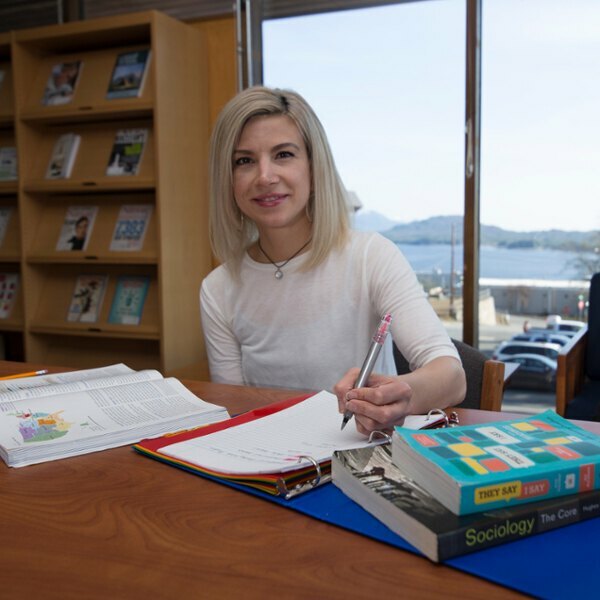 Regardless of where you earned your prior college credits, degree completion specialists are trained to help outline a completion plan that fits your goals and needs. 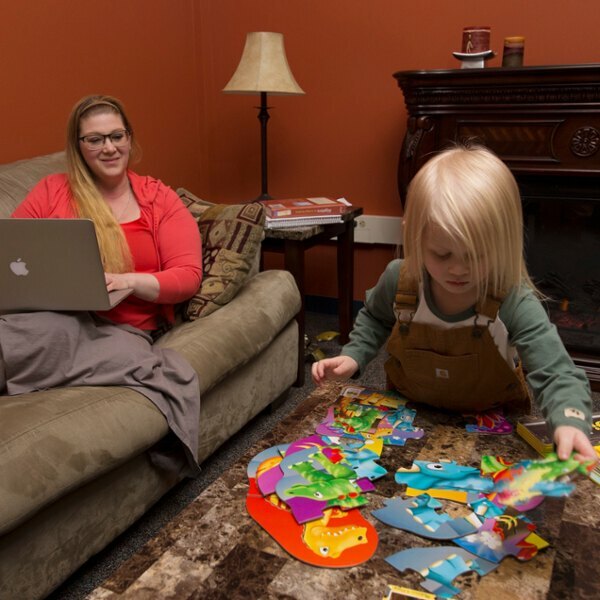 UASConnect offers a place for our online students to connect outside of the classroom. Our platform allows for video study sessions and community or academic social groups for you to connect with your peers across the state and around the world.